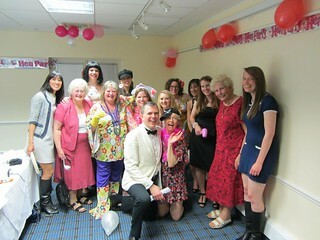 Here is our listings of murder mystery nights in various locations across the UK. 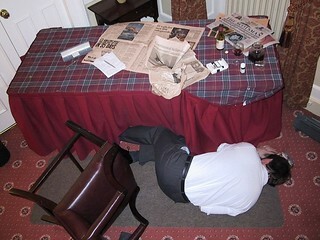 Murder Mystery Nights are fun and full of thrills as you act out various plots and try to work out who committed the murder. 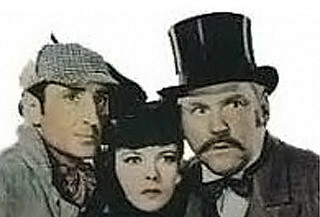 You don't have to be Sherlock Holmes to enjoy yourself and combined with a meal it is a great night out. You will be super surprised! Put on your thinking caps and rely on your sixth sense to solve the murder mystery and expose the nefarious plotter lurking in the dark. Murder mystery is ample fun, suspense and laughter and the best part is that it is well suited for a group of over 14 people. .We have special murder mystery activities for groups and can also help you out with any party planning ideas and tips to enable you to plan your big day out perfectly. Just compare prices and availablilty and give us a call. In the event you need any info or help on this activity, feel free to contact us and our team will be at your service.